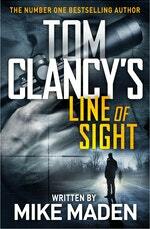 Jack Ryan Jr finds Bosnia a lethal place to let his guard down in the latest internationally bestselling Tom Clancy thriller. 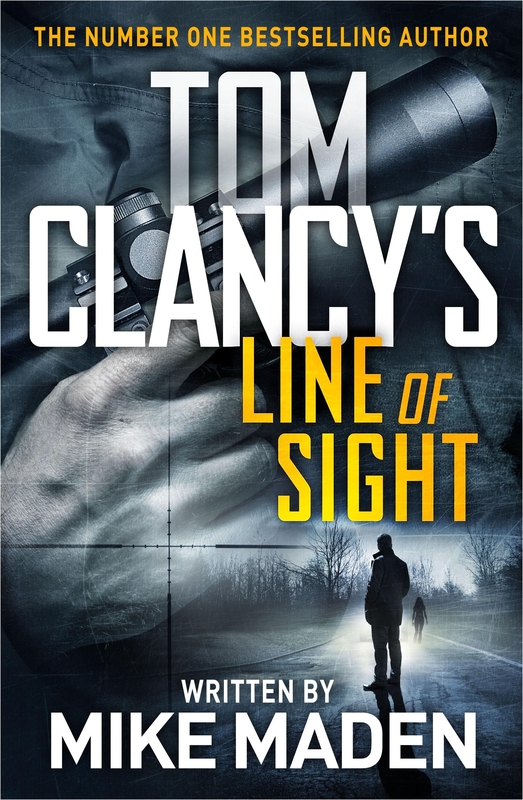 On a break between missions, Jack Ryan Jr is asked by his mother to visit Sarajevo and track down a girl whose life she saved during the war. Finally, he thinks, life might be quietening down. That's until he meets Aida - grown from a child into a beautiful and selfless woman. Jack finds himself drawn to her, not to mention impressed by her dangerous work helping Syrian refugees enter Europe. Dr. Guzman rubbed her tired eyes. She became a doctor to heal the sick, not to file endless reports. But here she was, typing away after hours. No matter. It was the price she paid to run the free clinic for the poorest of the poor in the area, mostly immigrants. She checked her watch. The delivery was late. As soon as it arrived, she'd finish up this last budget report and head home for some needed shut-eye. A noise in the back room startled her. She glanced up from her laptop, listening. Love Tom Clancy's Line Of Sight? Subscribe to Read More to find out about similar books.